Accountant, Mayor of Winnipeg (1923-1924), MLA (1923-1927), MLA (1927-1932), MLA (1933-1936), MLA (1937-1940), MLA (1941-1945), MLA (1946-1949). Born at Cardiff, Wales on 20 June 1878, son of Seymour Farmer and Bessie Alexander Sander, he was educated at Cardiff. He came to Canada in 1900. For ten years, he worked for the Canadian Pacific Railway as a clerk in rural Manitoba. He quit the job to operated a bookstore at Brandon. He was employed at the Winnipeg Grain Exchange from 1913 to 1927, clerking at the International Elevator Corporation in 1919. He supported direct legislation, a single tax, and was an ardent pacifist. Farmer was active in the founding of the Labour Church in 1918, and was chairman of the Dominion Labour Party in Manitoba that same year. In 1917, he ran unsuccessfully for election to the House of Commons against G. W. Allan. Farmer was one of the founders of the Independent Labour Party in 1921 and, four years later, he founded the Weekly News, a pro-labour newspaper that became the official organ of the ILP. 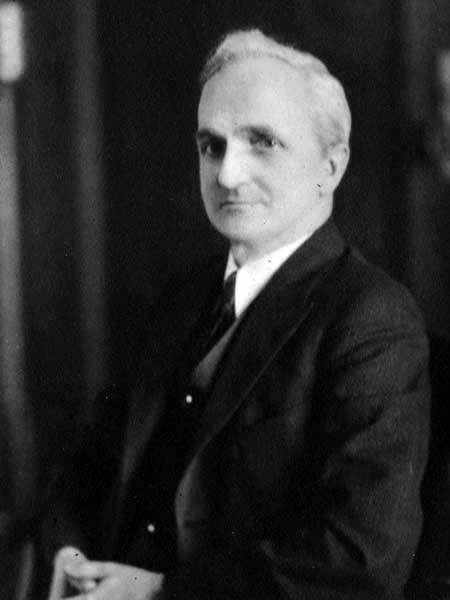 He was elected Mayor of Winnipeg (1922-1923) and later a member of the Winnipeg City Council. He was subsequently a CCF MLA and was leader of the Manitoba CCF from 1935 to 1949. He was Minister of Labour in the coalition government during the Second World War, resigning in 1942 when John Bracken became national leader of the Conservative Party. He won six elections as an ILP and CCF candidate, including 1922, 1927, 1932, 1936, 1941, and 1945. On 9 May 1901, he married Lydia Gwendoline Ashton (?-?) at Winnipeg, with whom he had two daughters and four sons. He died at his Winnipeg home, 683 Fisher Avenue, on 16 January 1951 and was buried in the Elmwood Cemetery. Obituary, Winnipeg Free Press, 17 January 1951, page 23. Times of Trouble: Labour Quiescence in Winnipeg 1920-1929 by David Edward Hall, MA thesis, University of Manitoba, 1983, page 72.